Want to learn more about Doors? Click here to open in Facebook Messenger! 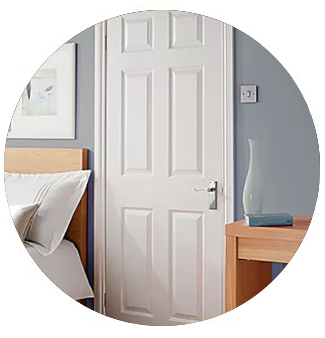 Signamark Doors provide a quality, built-to-last product and has a design portfolio that is sure to accommodate any room in a household. Interior doors are a household's visual point of entry. . 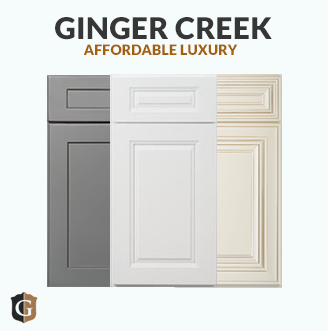 Available in wood, fiberglass, and steel, we're sure to have the doors you're looking for and at an affordable price, too! 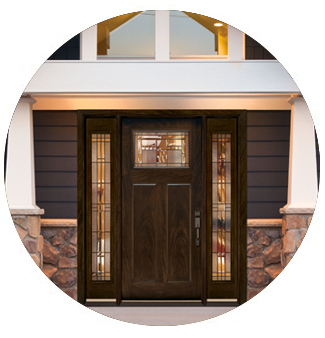 Often considered the main focal point, a beautiful exterior door is essential for excellent curb appeal. There's nothing wrong with wanting something to be entirely your own. At Builders Surplus, we understand the urge to achieve that unique feel in your house. Barn doors are an extremely hot commodity -- the trend has taken the nation by storm! It's innovative nature and peculiarity inevitably draws the eye, and makes for an outstanding element to any room design. It's versatile, too! Paint it, stain it, or simply clear coat it to express its natural look. The inside of your house, no doubt, has a certain style of appeal. You’ve done this by meshing together materials that blend well in unison. Well, your interior door hardware is no different. 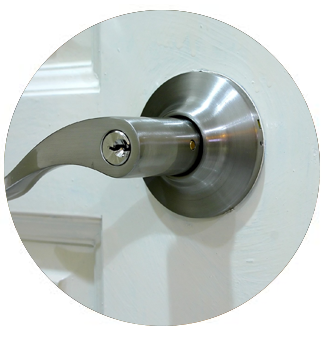 The doors within your household are the transitions from room-to-room, style-to-style and should therefore be accompanied by hardware that exemplify its style. This significant piece of material acts not only as the mechanism in welcoming friends, family, and all guests alike into your home, but it accentuates the style as well. 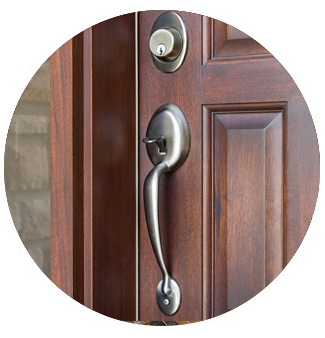 Available in a variety of finishes, our exterior door hardware is of the highest quality and will blend wonderfully with the door of your choosing. 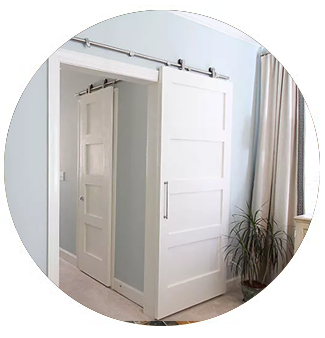 SCHEDULE YOUR FREE CUSTOM DOOR INSTALLATION CONSULTATION! They are a major contributing factor to an extremely essential interior design element - the transition. They are primarily responsible for the flow of style and design from room to room. Think of them as a pause button that can easily be resumed. They act as the subtle punctuation between various compliments, techniques, and designs. In other words, they can be seen as the beginning of a design and also the end. At Builders Surplus, we know their significance, which is why we offer such a wide variety and at a fair price! Check out what we have by stopping by at any of our Cincinnati, Newport & Louisville locations or by contacting us here! 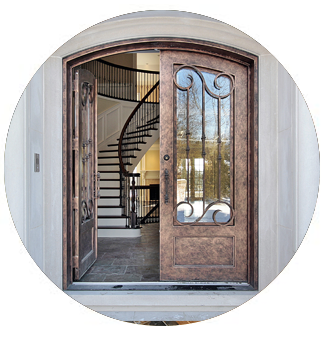 From inside to outside, Signamark ensures premiere craftsmanship, extraordinary sustainability, a variety of finishes, and even energy efficiency doors to keep those pesky utility costs down. We have plenty of these beauties in stock, and if you want something that completely fits your style, custom orders are also available here! 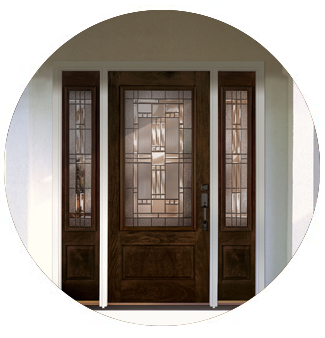 The same goes for your main entryway, it is the first feature that creates a warm, inviting welcome. A patio door does just the same, leading out to your backyard. If your interior design theme is to create a welcoming ambiance, keep your mind open to the elegance of an exterior door. It's what makes a house a home after all. You can do so by adding your own personal, creative touch to a door. Make that entryway you've envisioned come to life! We would be more than happy in making your dream become a reality.